Golf courses, private and public gardens, streetscapes and commercial buildings, sports fields, and parks—diverse landscapes surround and support us. 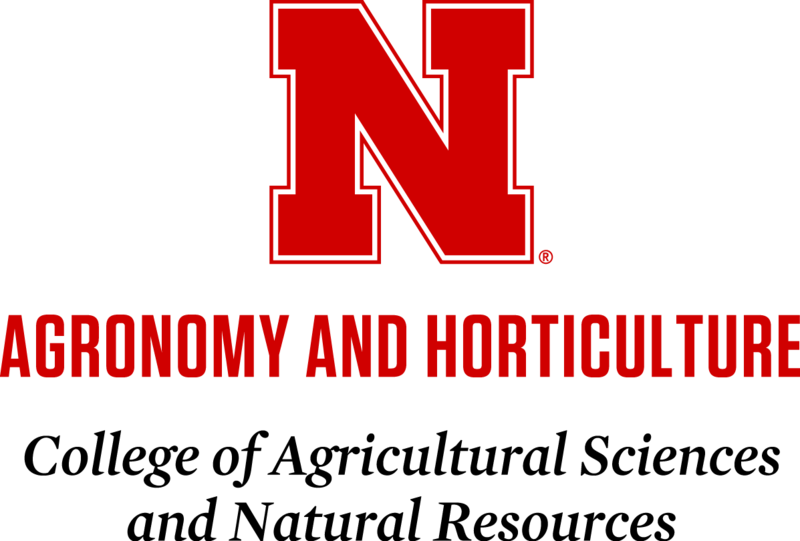 As a turfgrass and landscape management professional, you will blend your knowledge of turf, ornamental plants, soils and hardscapes to create, plant, build or manage landscapes that enhance and sustain our quality of life. The turfgrass & landscape management major offers two options and you are required to fulfill the course requirements under one of the following: turfgrass management or landscape management. Working with the buffalograss research program has given me an insight into the future of turfgrass management and what is being developed. I have had the opportunity to apply my knowledge of managing turfgrasses and learn new techniques while working in the greenhouse.